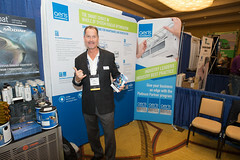 A dynamic presentation on modern building performance and its impact on IAQ. Learn about the many traps contractors can encounter with conventional IAQ assessments and how to avoid false results at this panel discussion. Review new ventilation equipment trends in the air duct cleaning industry including ductless systems, VRF ducted systems and PTAC units. 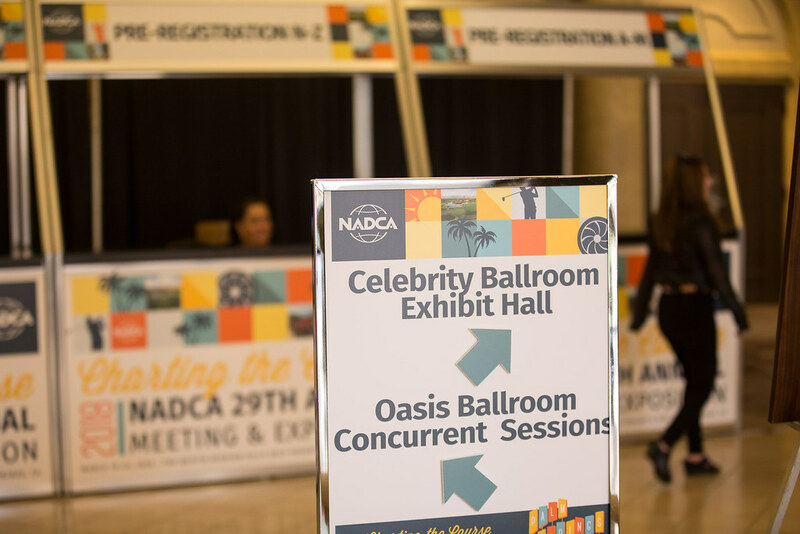 Learn how to improve performance and achieve outstanding results in the areas of leadership, performance, personal growth, and work/life engagement. 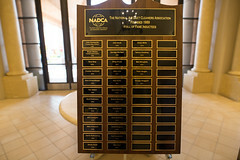 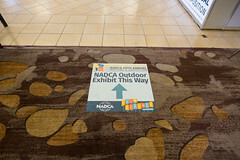 It is vitally important for me to attend NADCA's annual meeting. 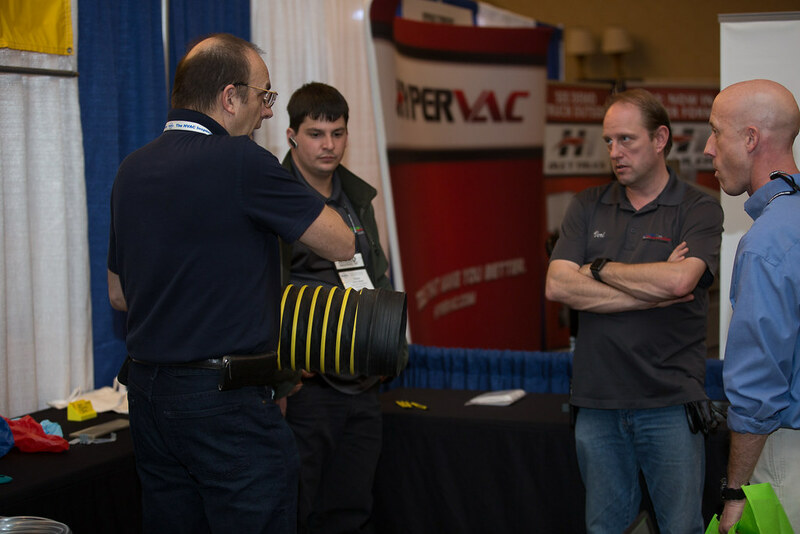 As mentors in the trade retire, continuing relationships with like-minded individuals allows companies like ours to keep up with the latest equipment and trends in our industry. 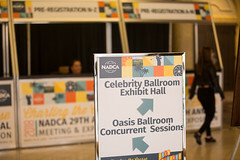 Overall, an excellent meeting. 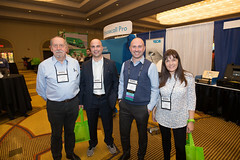 Thanks to the Committee. 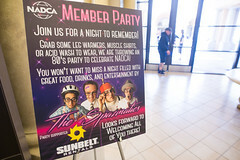 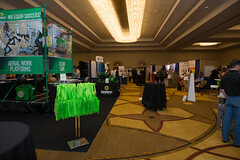 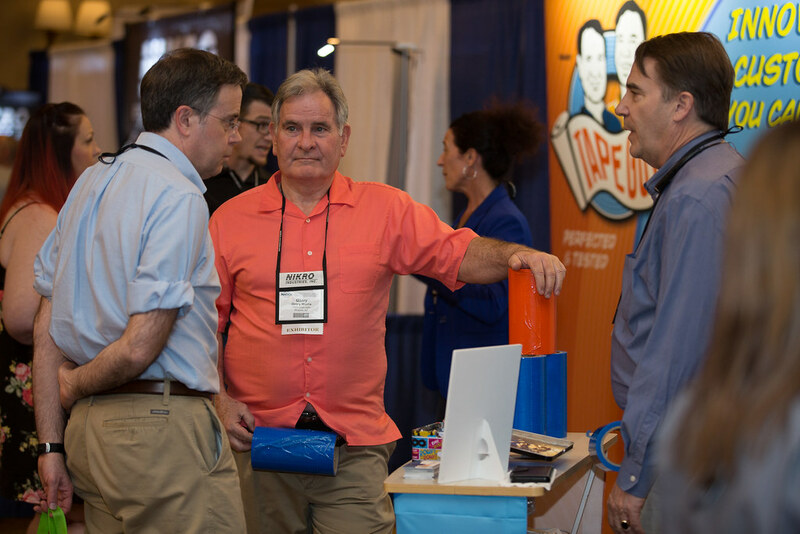 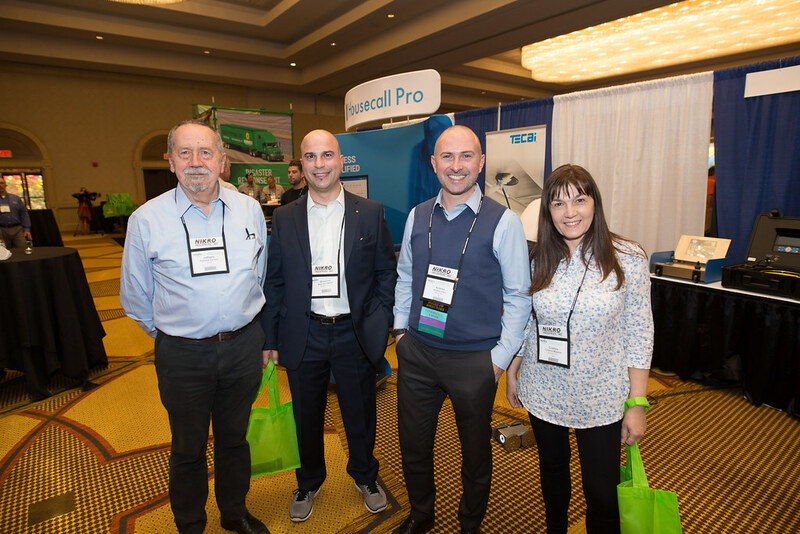 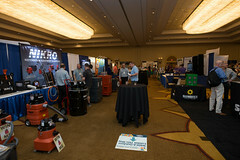 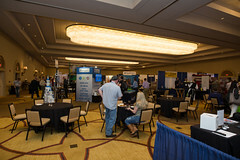 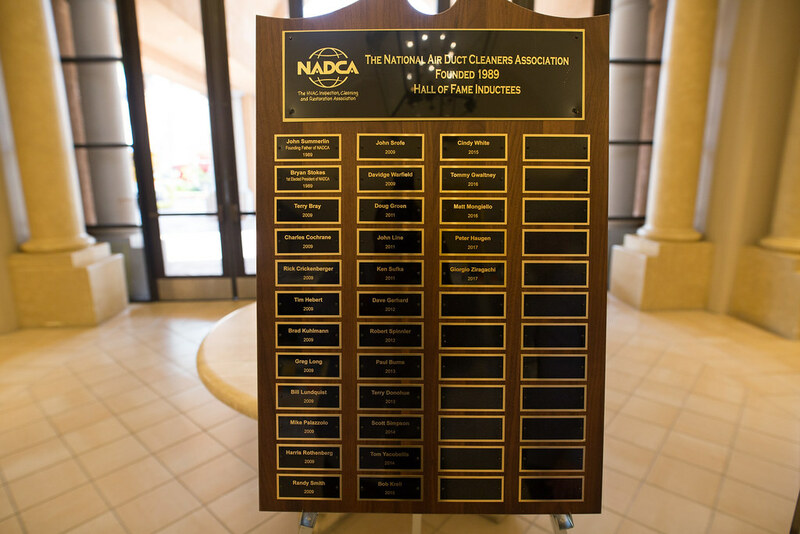 Anyone in the HVAC cleaning and restoration industry, full time or part time owes it to themselves and their customers to attend the NADCA annual meetings. 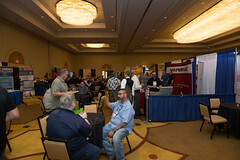 There is so much to be learned at these meetings it is a must to attend them. 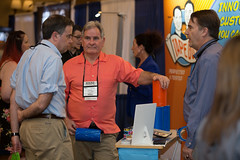 I have been attending them since the first meeting and I have learned something each time. 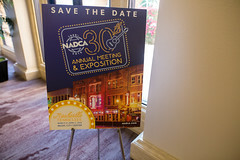 NADCA does these meetings right. 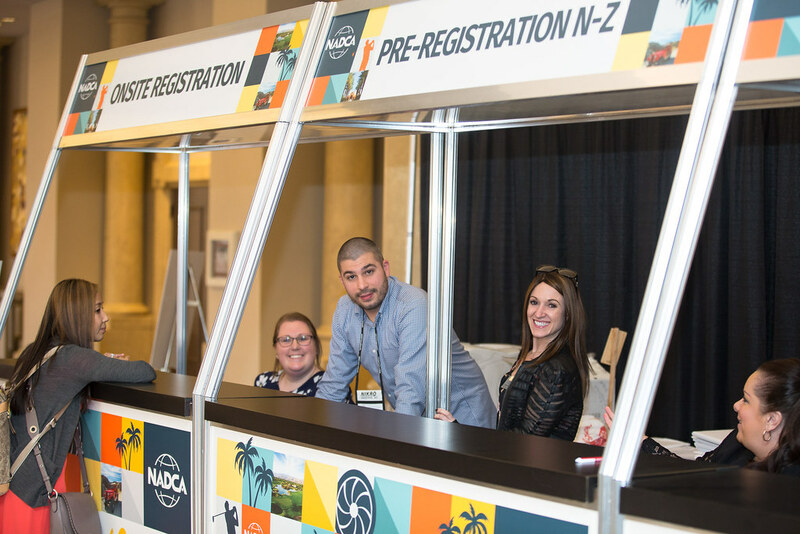 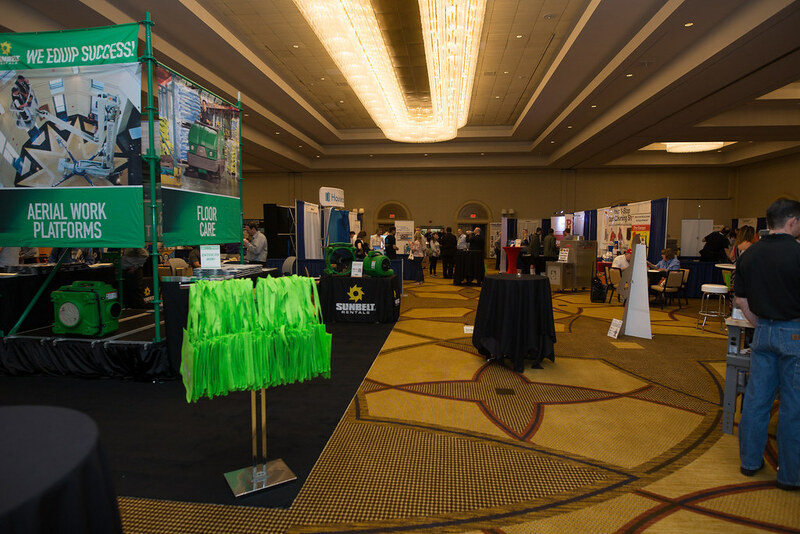 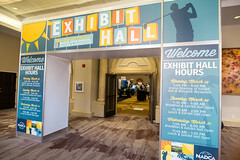 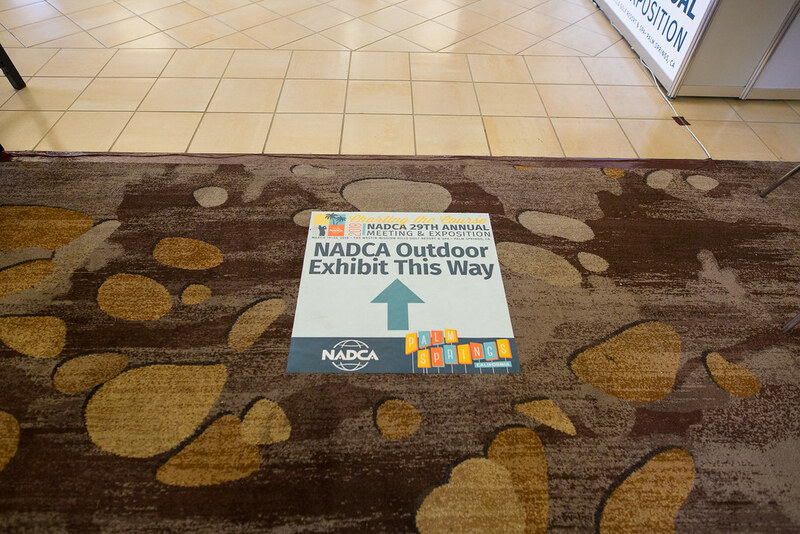 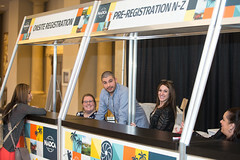 If you are interested in sponsorship or exhibitor opportunities, please contact NADCA's Industry Relations Manager, Holly Rose at hrose@nadca.com. Welcome to Nashville, home of music legends, good food, and proper southern hospitality. 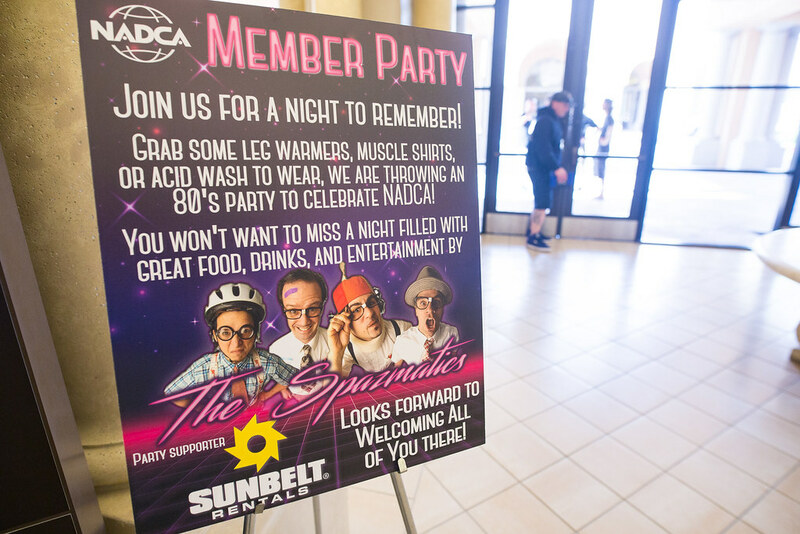 Don't miss the chance to dance the night away and dig into real barbecue and hot chicken sandwiches while you're in town for the 30th Annual Meeting and Exposition!